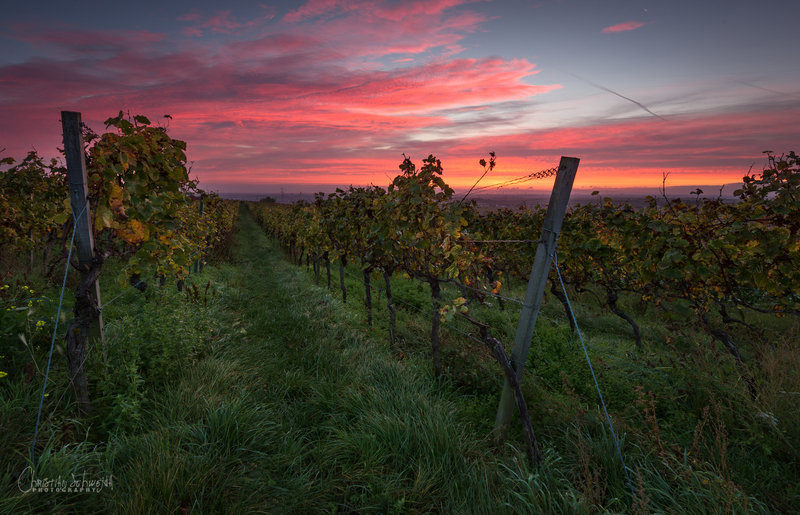 Wine can be grown only where it is really beautiful. It needs a mild climate, plenty of sun, and a slightly hilly terrain with little wind. 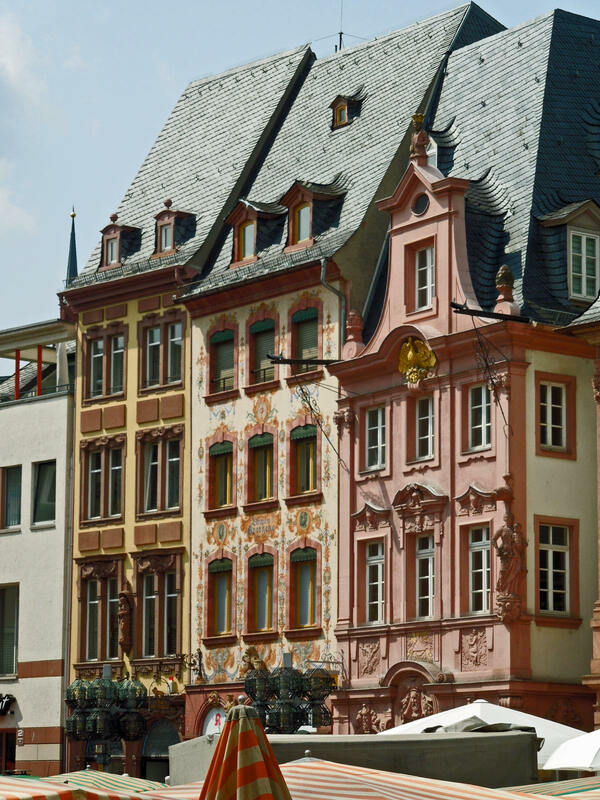 Add some ancient culture, lovely towns, and quaint villages and you get this tour - through some of Europe's most beautiful holiday regions: Rhein-Hessen, Rhineland-Palatinate, Baden Baden, and the Alsace. 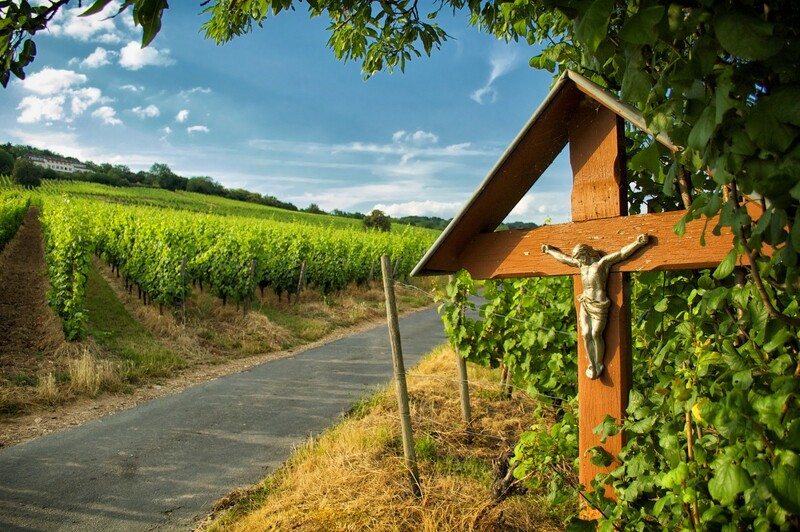 For centuries, excellent wine has been cultivated in this region and also a delectable and varied cuisine, which ranges from "Saumagen" to Alsatian. It is more than one can hope for. 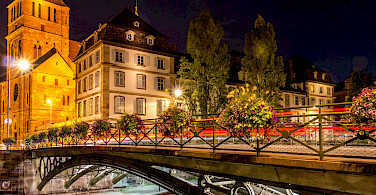 Mainz, Worms, Baden Baden, and Strasbourg are only some of the many cultural highlights. 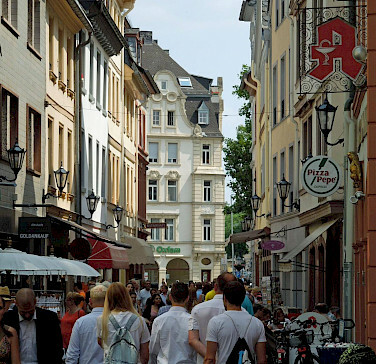 This is a road bike tour in Germany to relax, have fun, and get to know the country and its people! Looking for more? 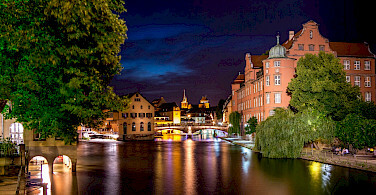 Check out our full list of bicycle tours in Germany here. 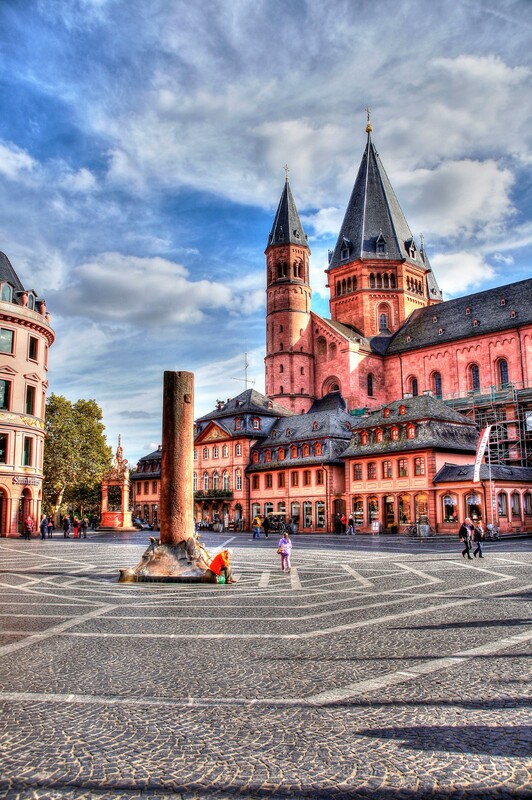 Directly from the airport, take a train to Mainz which takes about 20 minutes and costs approximately €12. From the station in Mainz, taxi to hotel. 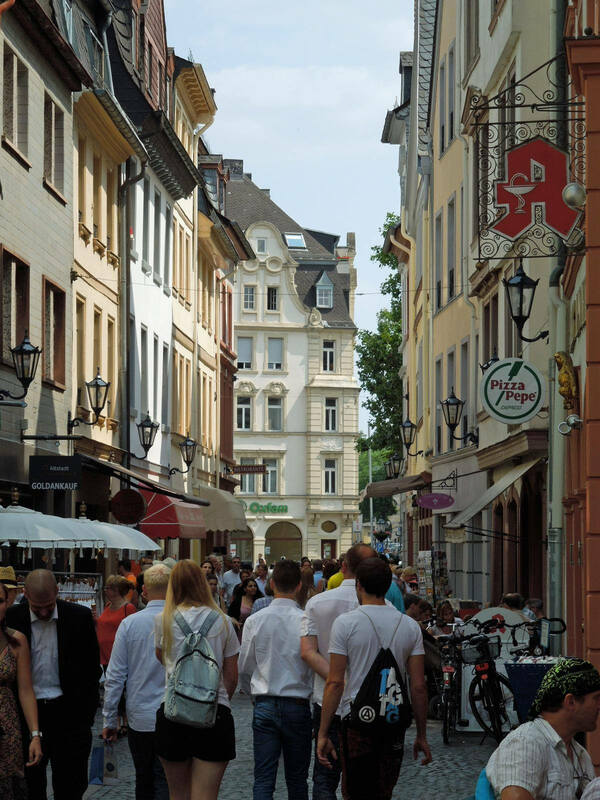 To return to Mainz from Strasbourg, there is a bus transfer available for €135 per person (this includes bike for those who bring their own). 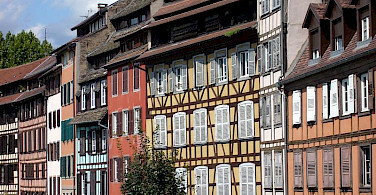 Additional overnights available in Mainz or Strasbourg. Moderate to difficult. This is a self-guided hotel tour with daily distances ranging from 50 to 56 miles. The terrain ranges from flat to hilly. Some climbs are challenging. There is a 2,370 hm given or difference in altitude. * Höhenmeter (hm) is a term used to show height difference or meters ascended. 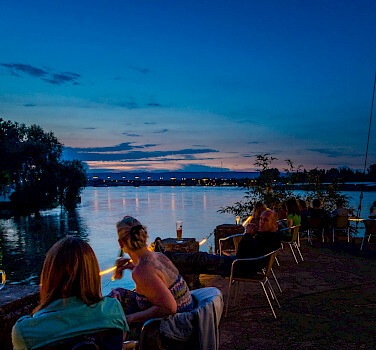 In this city on the banks of the Rhine, you will experience over 2000 years of history. The first European books printed using movable type were manufactured in Mainz by Gutenberg in the early 1450s. 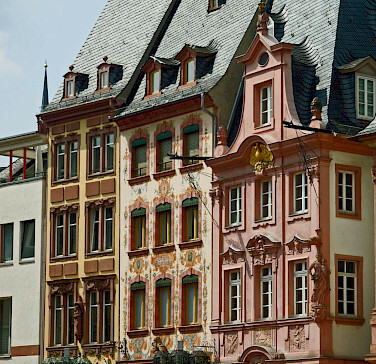 You can visit the Gutenberg museum to learn more. 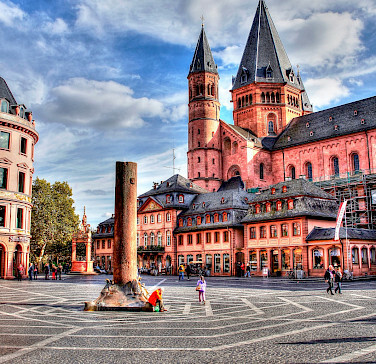 The 1000 year old Mainz Cathedral is an example of several different architectural influences. Predominantly Romanesque in style, one can see Baroque, post romanesque, and gothic. 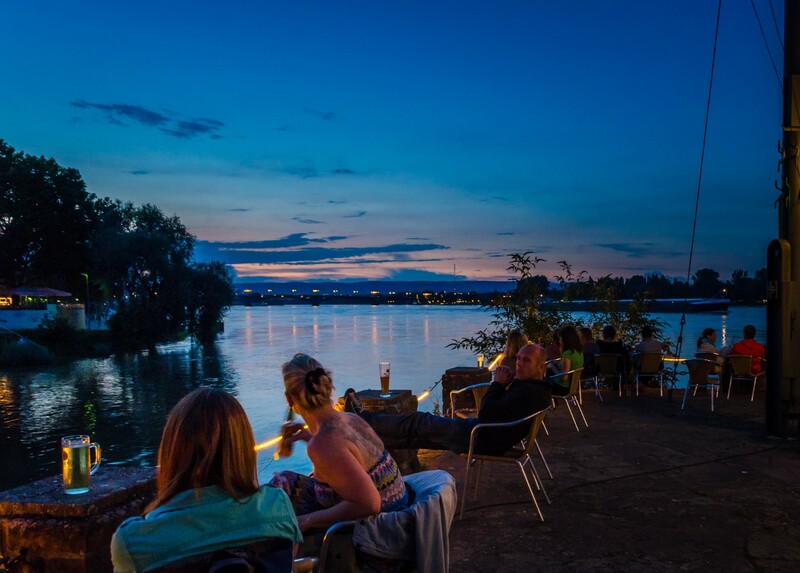 In order to become familiar with your bike, you will cycle from Mainz through the Rhine-Hessen vineyards in a leisurely way. 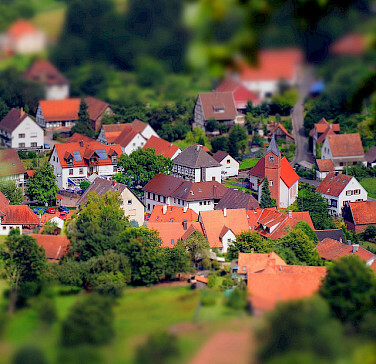 Nice little villages and a slightly hilly terrain lead you to the German Wine Route. On this day, the terrain is a little bit more demanding. Beautiful views over the vineyards as well as nice medieval towns provide a lot of variation. At the center of the German Wine Route, in Neustadt, the route takes you through the Pfälzerwald (Palatinate Forest) on pleasant roads with little traffic. This is an area of outstanding beauty. 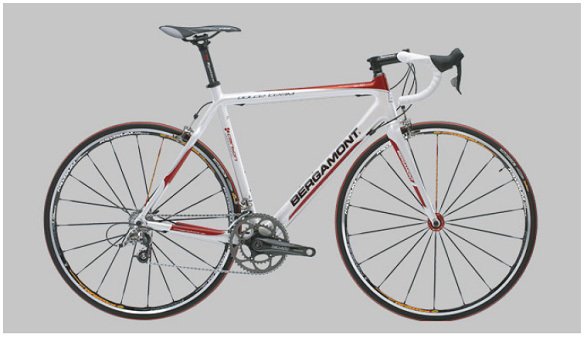 It is here that you will be able to really let go and simply enjoy cycling. Today your Germany bike tour starts on lovely by roads in the Palatinate Forest. 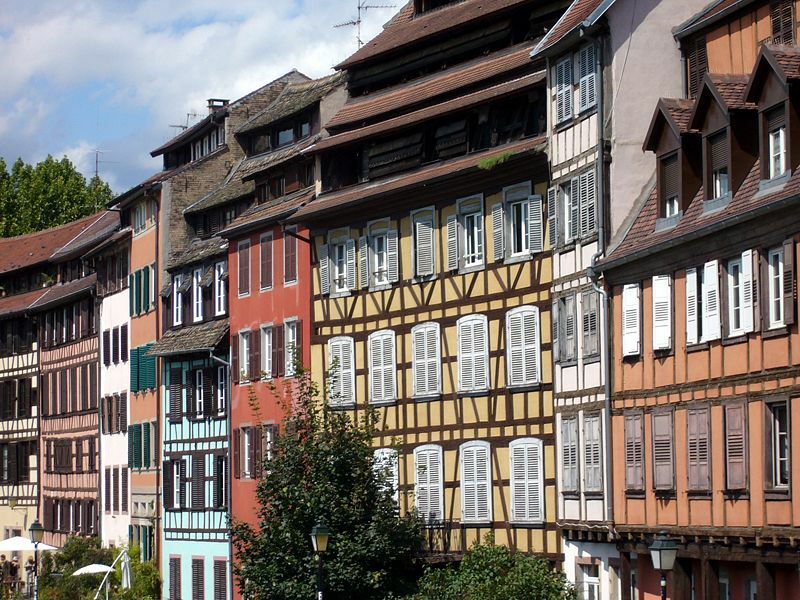 You will enjoy nice panoramic views in the hilly Alsace region. 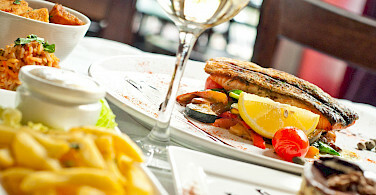 The final destination for the day will be the Southern Wine Route. Former military roads will lead you to the Rhine. 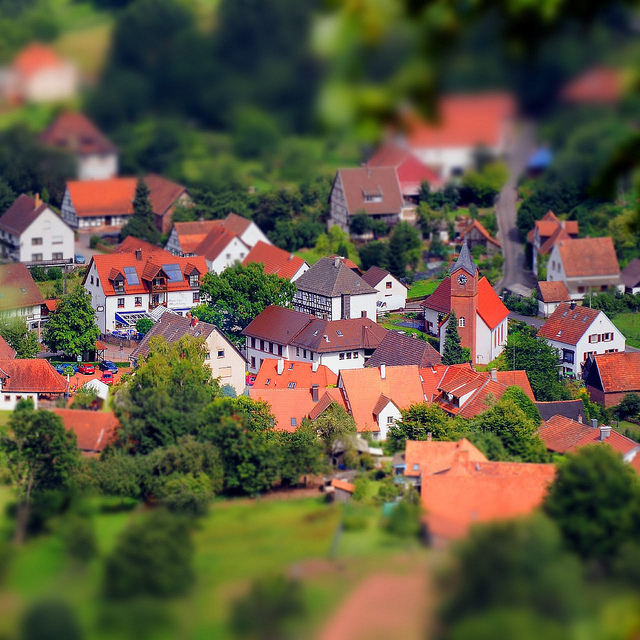 From there , you will follow the foothills of the Black Forest till Baden Baden, which translated means Bath Bathe. The springs here have been known for more than 2,000 years and their composition resembles that of the Roman baths of the 3rd century. The water at the baths of "Caracalla-Therme" spa is rich in sodium chloride and comes from artesian wells 5,900 ft. under the mountain. 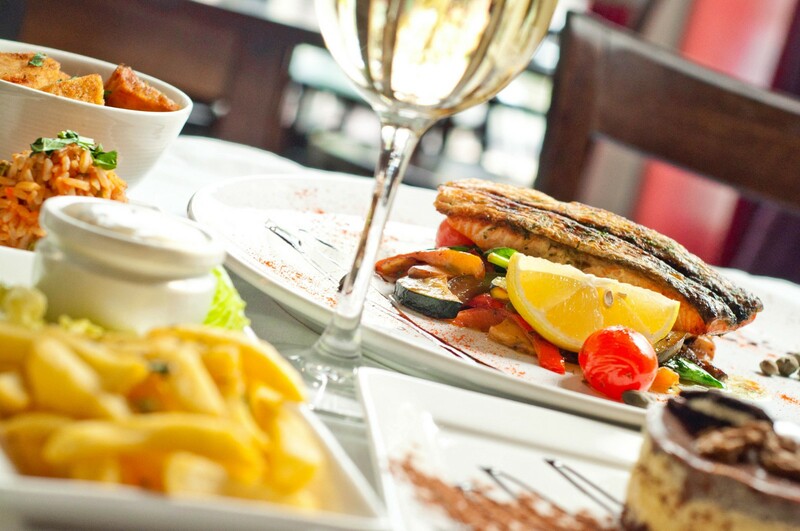 You will want to indulge yourself! 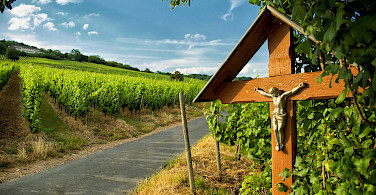 Through the Baden Wineland and Baden Wine Route, you will cycle back to the Rhine and the Alsace region. 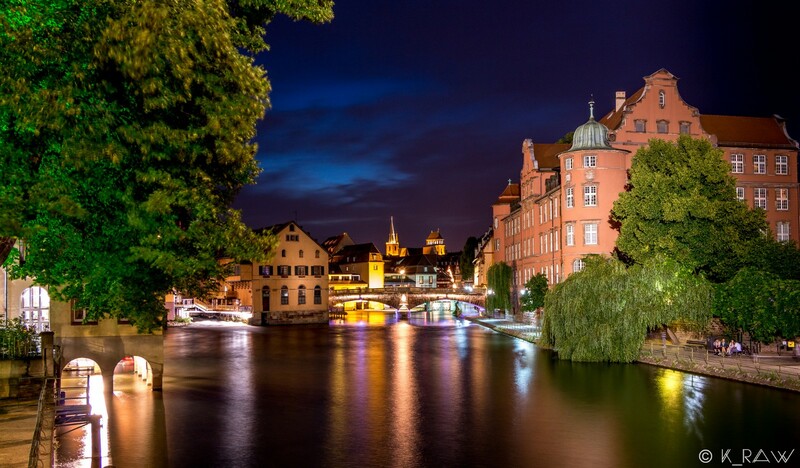 From there, its only a few kilometers until you reach Strasbourg, which is one of the most beautiful and ultimate European cities. 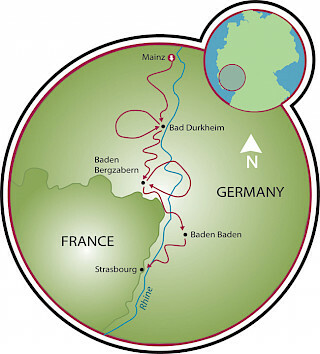 It is where France and Germany "collide", sitting right on the border of the two countries. It can be hard to discern which country you are truly in. 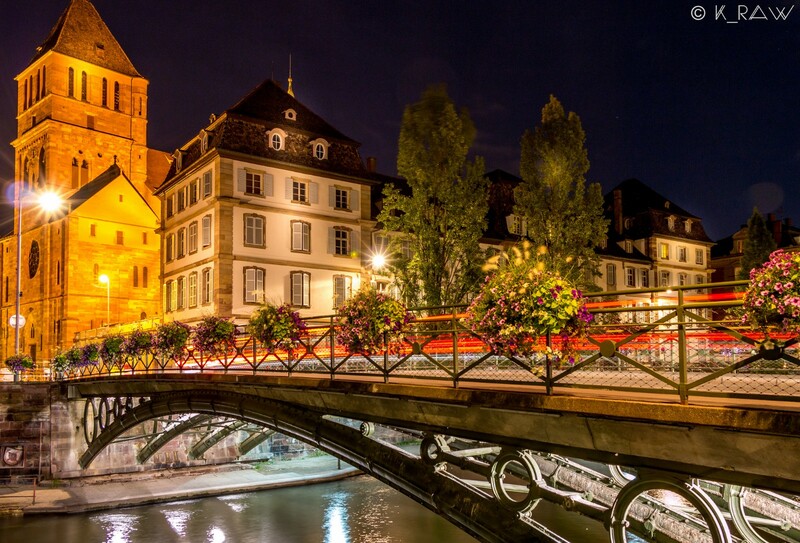 Be sure to visit the Strasbourg Cathedral, one of Europe's most beautiful examples of Gothic architecture. *Höhenmeter (hm) is a term used to show height difference or meters ascended. This tour is run by Bike-touring.de. Simply put this was the best cycling adventure I have ever enjoyed, thanks to the beautiful scenery, challenging and rewarding routes, delightful accomodations, an excellent and well equipped bike, and a very conscientious tour operator. I have not yet selected the tour I will do this summer, but even with all the places I want to explore, I am seriously considering doing this tour again - it was that good!